One of the European Committee of the Regions' political groups, the European Alliance, will hold a meeting in Lough Rynn Castle next Monday, February 11 which will focus on helping towns and villages drive rural revival. Cllr Enda Stenson, initiated the meeting to show delegates from across the EU the difficulties faced by local, rural and border communities and send a message that EU programmes need to be adapted to let those communities invest in broadband, energy and other projects which will help them prosper. 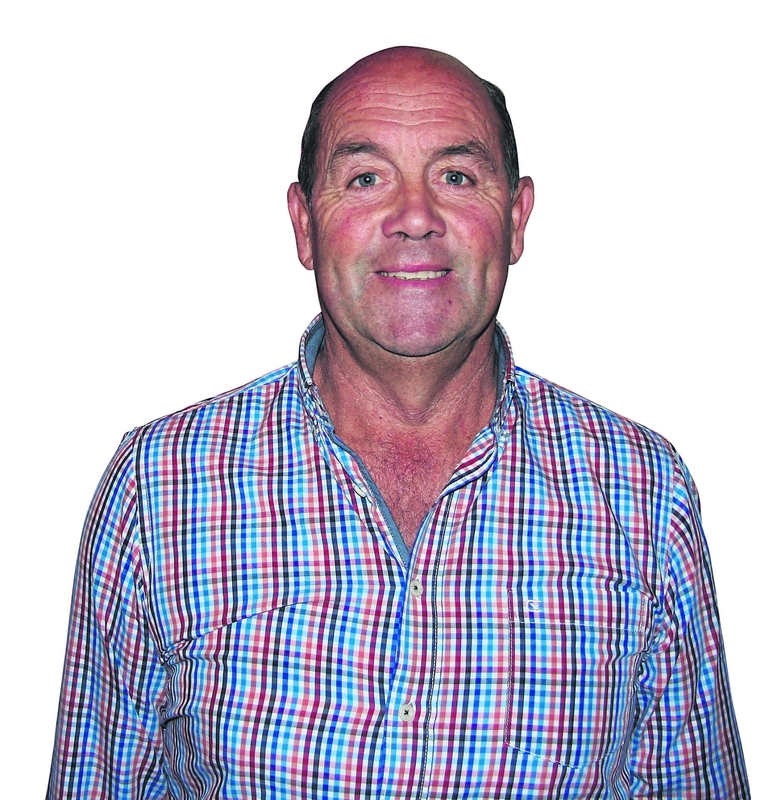 Stenson told the paper, "Mohill is a SMART, active age and friendly town and one that is trying to hold on to our young people." "We can't do projects without funding and there is an agenda to favour urban over rural. The north-west of Ireland is the most neglected in Ireland, I want to highlight this region and raise it's profile within Europe," Stenson explained. Along with representatives of Europe's local and regional authorities, speakers will include: Sean Canney TD, Minister of State; Mairi Gougeon; Minister for Rural Affairs and the Natural Environment of Scotland and MEP Marian Harkin. The meeting will examine the importance of cross-border co-operation approaching the Brexit deadline as well as the European elections. The meeting is supported by the European Committee of the Regions; the Northern and Western Regional Assembly; Leitrim Enterprise Office.